After many modifications and a year of refining, perfumer and the artist arrived at two themes. One, a darker, smokier more animalic interpretation of the concept and another brighter facet of the theme containing higher levels of lighter, delicate and fresher materials. Woven through both scents is a hot mineral accord, taking inspiration from the hot flint aroma produced during the knapping process. The resulting accord is an overdose of several high-impact, steroidal odorants against lighter aquatic elements to recreate this sensation. Most of the natural ingredients can be found across the regions of Eurasia, Western Europe, Central China, East and South West Asia, Africa and the Mediterranean; areas now understood to have been active Neandertal habitation zones. The oils suspended within the final fragrance are of the highest quality, be they natural, isolate or of synthetic origin. Featured in the top 10 ‘Smoke’ perfumes in the book Perfumes The Guide (2018). The darker, more shadowed version of Neandertal®. A scent of movement that challenges perfumery conventions. The top note structure of Neandertal dark™ comprises leafy, aromatic and textural sensations, symbolic of nature; trees, plants, flowers and citrus fruits. Initially, pepper berries and incense clash against this delicate foliage accord, pushing, pulling and in time combining to create a transgressive and original iodine profile as Neandertal dark evolves. 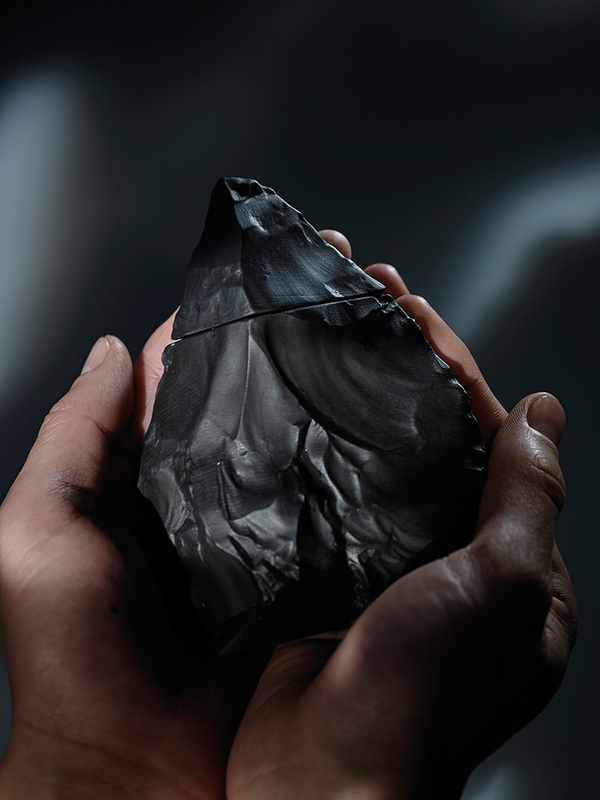 Sandalwood and cedar provide a durable foundation for Neandertal dark. The inclusion of oud and leather adds unusual animalic depth and resinous shadow. Earthy rhizome materials reintroduce the familiar green facets in a darker manner. An accord comprising vetiver, patchouli and musk is offset against amber bringing both vibrancy and richness to Neandertal dark. Featured in the top 10 ‘Animalic’ perfumes in the book Perfumes The Guide (2018). oil is expanded with muted green notes creating a horizontal landscape, an olfactory still-life representation of nature. The binding quality of orris gives Neandertal light rigidity, form and cohesiveness within the structure. This binding quality produces a powerful resulting force, encapsulating time and the space around us. Leather and ambergris add unparalleled natural beauty and familiarity, displaying both power and magnetism. 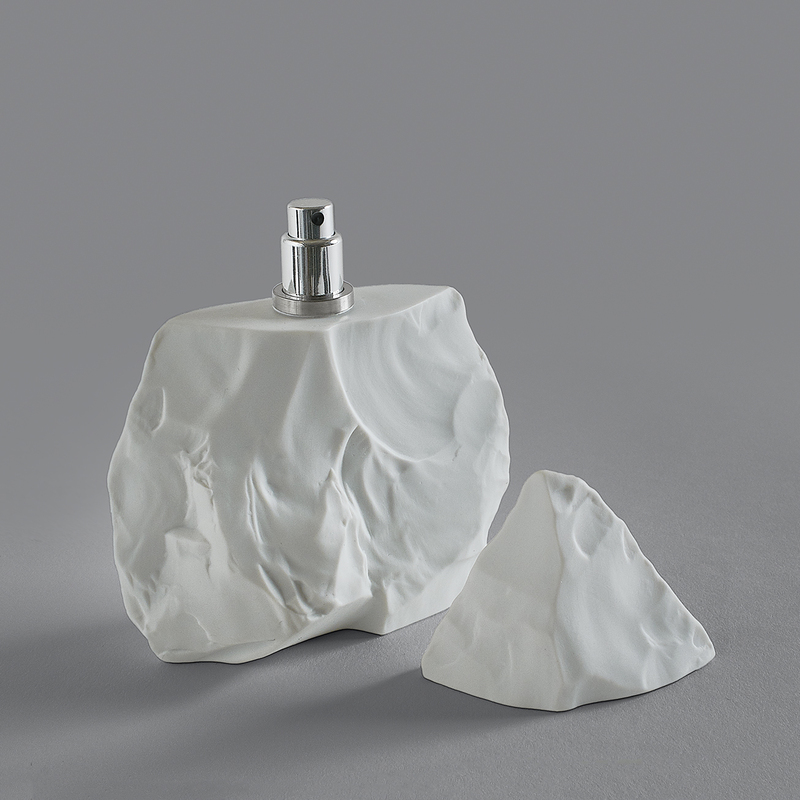 A contemporary portrait of the Neandertal’s mystery, this fragrance captures a suspended snapshot in time.